+ Right Reverend Rowan Williams, 104th Archbishop of Canterbury, reflects with President Mark Labberton on a wide variety of pressing topics: his own journey to the Church of England, negotiating power in the global church, and the spiritual disciplines that ground him in the midst of political and religious cross-pressures. Published on May 22, 2018. 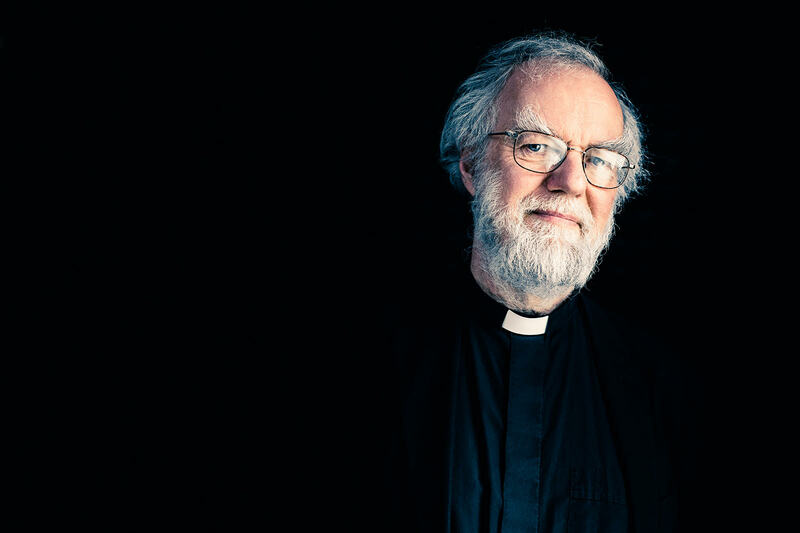 The Right Reverend Rowan Williams, Baron Williams of Oystermouth, is a Welsh Anglican bishop, theologian, and poet. Williams was the 104th Archbishop of Canterbury, Metropolitan of the Province of Canterbury and Primate of All England, offices he held from 2002 to 2012. He was previously the Bishop of Monmouth and Archbishop of Wales, making him the first Archbishop of Canterbury in modern times not to be appointed from within the Church of England. His principal responsibilities as Archbishop were pastoral—leading the life and witness of the Church of England in general and his own diocese in particular by his teaching and oversight, and promoting and guiding the communion of the worldwide Anglican Church. His lectures were part of the 2018 Payton Lectures, an annual lecture series from Fuller Seminary’s School of Theology. Fuller Theological Seminary instituted the Payton Lectures in 1948, providing for a series of divinity lectures by a notable scholar outside the regular faculty. The lectureship is named for Dr. John E. and Mrs. Eliza Payton, parents of the late Mrs. Grace Fuller, wife of seminary founder Charles E. Fuller. Recent Payton Lecturers have included Miroslav Volf, Ellen Davis, Bernard McGinn, and Luke Timothy Johnson.